Successful marketing in the beauty industry has to be a comprehensive approach by brands and marketing professionals. Consumers, especially within the beauty industry make purchasing decisions based on an emotion. Brands have to connect with their potential consumers on an emotional level through skincare marketing practices for example. Social Media Marketing (SMM) and Content Marketing campaigns are a critical component of the comprehensive marketing approach for the beauty industry. 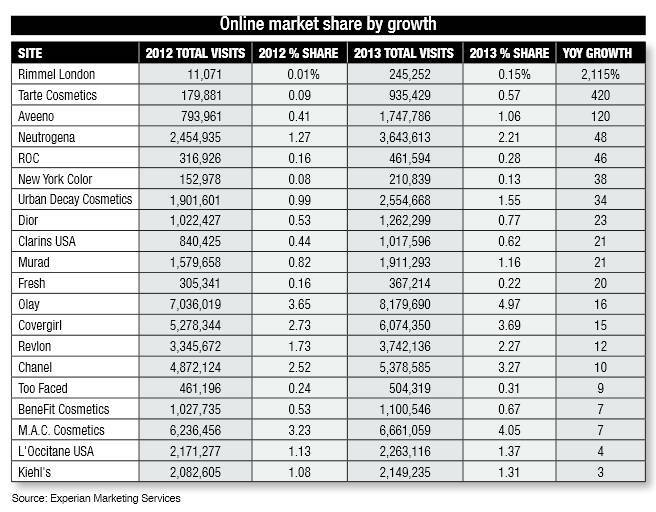 This is why Social Media and content is key for skin care and beauty brands. It allows a brand to create, publish, and distribute content that skin care and beauty consumers can connect with. With U.S. beauty sales growing over $80 billion by 2017, skin care and beauty brands have great opportunities to capture market share, gain customers, and generate profits. To deploy successful marketing tactics for beauty and skin care brands, current trends of online beauty retailers and the behavior of online beauty consumers must be incorporated. Effective skincare marketing campaigns consider all of these trends and consumer behavior. While many larger skin care and beauty companies are working to leverage their online presence and brand recognition, smaller brands are focused on many opportunities from search, social media channels, and email marketing. Search Engine Optimization (SEO) is one of the most important marketing tactics for skin care and beauty brands, if not the most important marketing method. SEO for skincare marketing has the largest return on investment (ROI). 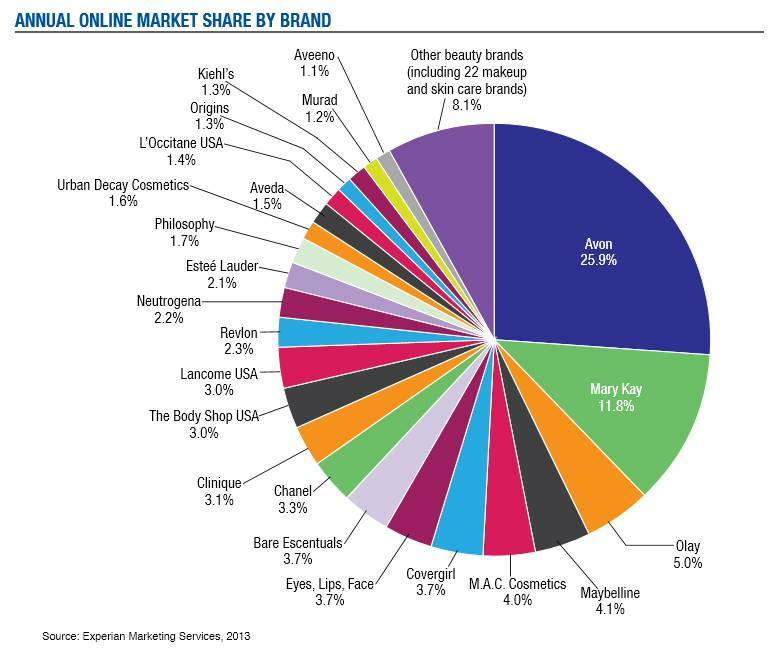 Almost 50% of clicks to beauty and skin care websites come from search engines. 95% of Internet activity starts with search and Google owns around 80% of the search market. This means, beauty and skin care brands must deploy SEO campaigns with Google to be found for the most important keyword phrases, related to their brand and product line. Content is one of the most important elements of marketing skin care products and beauty products online. Content should be produced by a brand or on behalf of the brand in the form of articles, press releases, images, and videos. Once the content has been created, it must be published, and distributed properly and frequently for best results. In terms of social media, the key to increasing engagement includes the promotions of sales, deals, contests, giveaways, before and after images, video testimonials, and skin treatment or beauty tutorials. It is important to frequently update and post unique, relevant, and quality content across all major social media channels. – Google accounts for 30% of referring traffic – 10 times as much as Bing. – Most beauty brands have e-commerce websites and sell products online. – Search engines drive over 40% of clicks to beauty and skin care websites. – Most trusted content is product features, reviews, testimonials, social media, and forum. – Email marketing campaigns account for about 15% of traffic. Skin care companies and beauty brands that want to ensure proper marketing structures and to have best chances at reaching desired results, can work with skin care and beauty industry marketing experts. Marketing professionals who have years of beauty industry experience, can offer skin care business consulting services, deployment of marketing campaigns, and the proper management of them for reaching the desired results.